Marketing, of course, is all about knowing your audience. And there’s probably nothing that takes more sensitivity than marketing to families who have lost a loved one. 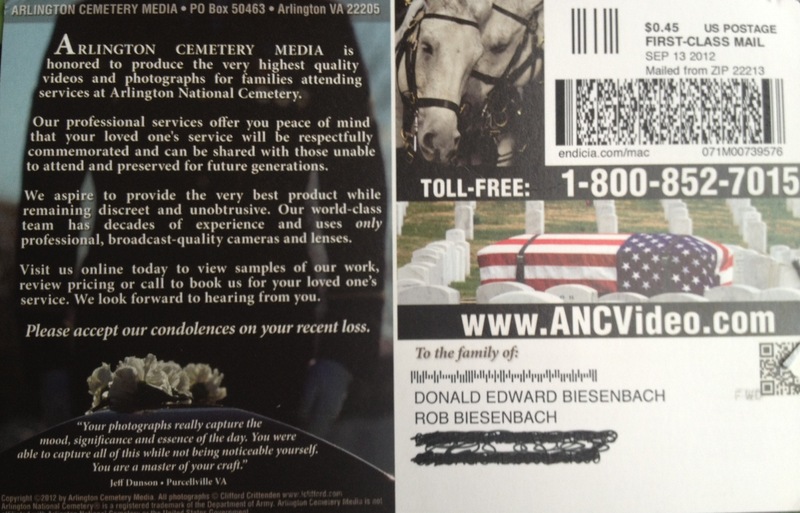 This is a solicitation I received promoting video/photography services at Arlington National Cemetery, where my father will be buried next month. I can’t figure out if it offends me more as a bereaved son or as a marketer. My first response is to ensure we use anyone but them at the service. My second response is to use it as an example of what NOT to do, because many of the lessons apply to any business. They copped my name off the obituary, which is pretty crass. And apparently sent mailings to other survivors mentioned, including, I suppose, my father’s widow. They used an outdated mailing address for me. It’s an unpersonalized mass mailing. Save for some very fine print, it’s not entirely clear that they’re a private business, as opposed to an officially sanctioned service of the military. They could market themselves to officials at Arlington Cemetery, seeing if the military would add the company to a list of resources that might be provided to families. They could write a personalized letter with a flyer enclosed instead of sending a stock postcard. They could address me and my concerns before selling me on their services. They could craft their message with sensitivity, offering condolences up front, expressing understanding about the many difficult decisions families face at a time like this, discussing the honor of having a loved one interred at Arlington, suggesting the value of having a recording of the ceremony as a keepsake and offering themselves as one possible resource. I don’t know how many people are buried at Arlington National Cemetery each day, but it can’t be so many that a little personalized marketing is that difficult. 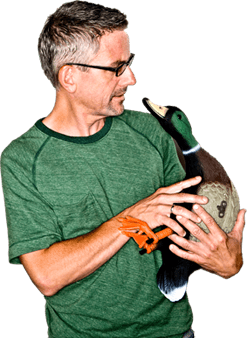 And even if it is, the nature of the situation definitely calls for a more hands-on, sensitive approach. 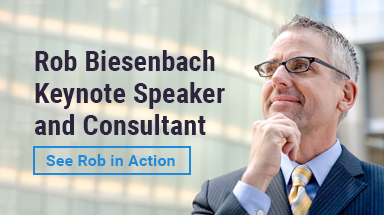 Hi Rob, it was pretty interesting, thank you for posting the experience.